Johannes Lomeier (1636 – 1699) was a 17th-century historian. We do not find another example of this book for sale anywhere else worldwide! 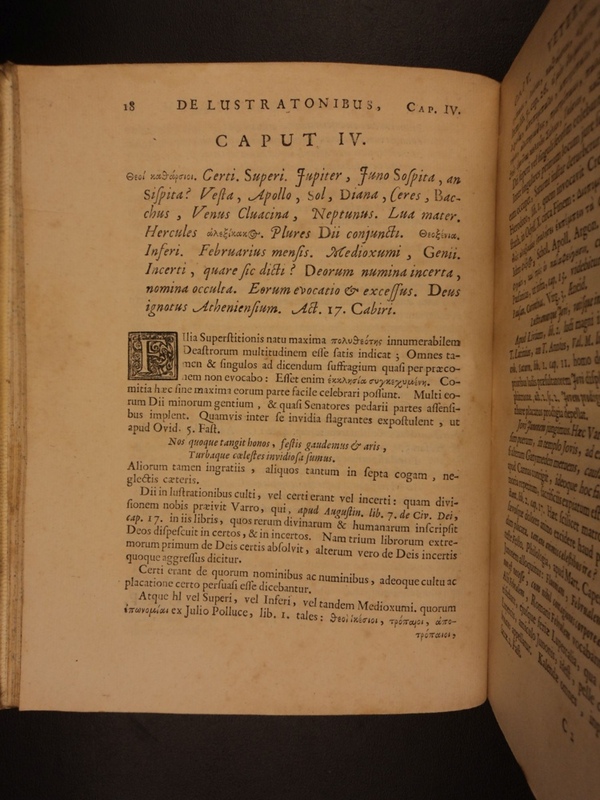 Published: Ultrajecti, apud F. Halma, 1681. Publisher: Ultrajecti, apud F. Halma, 1681.